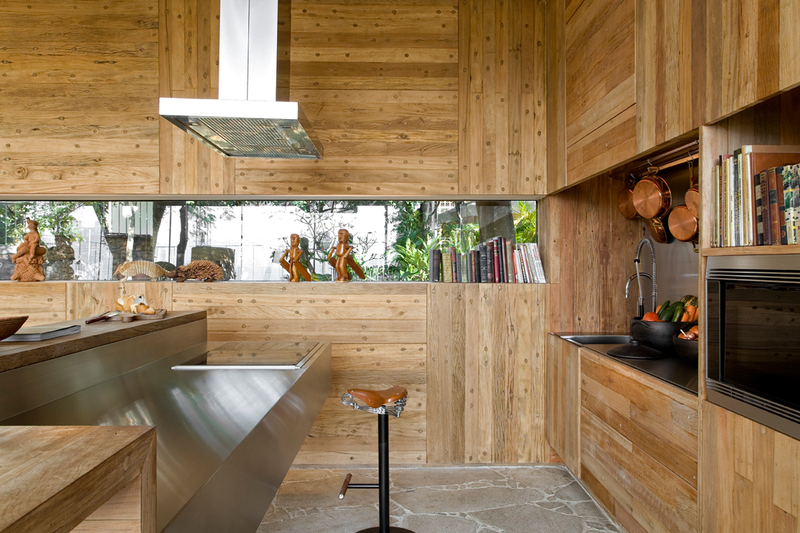 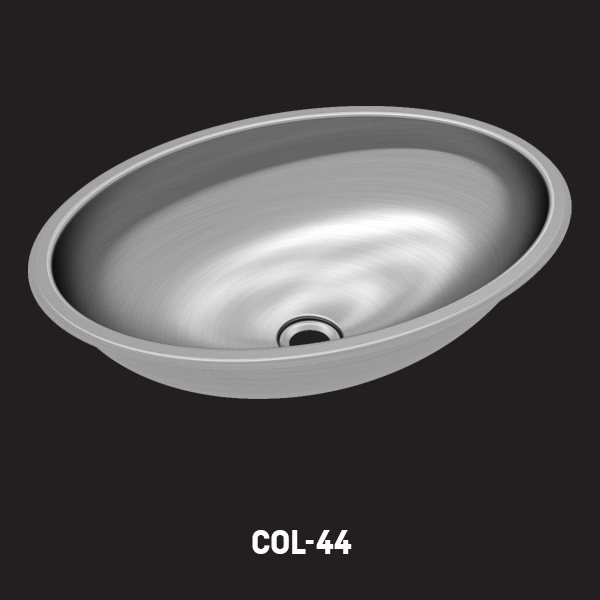 Our sinks and countertops are not only beautiful. 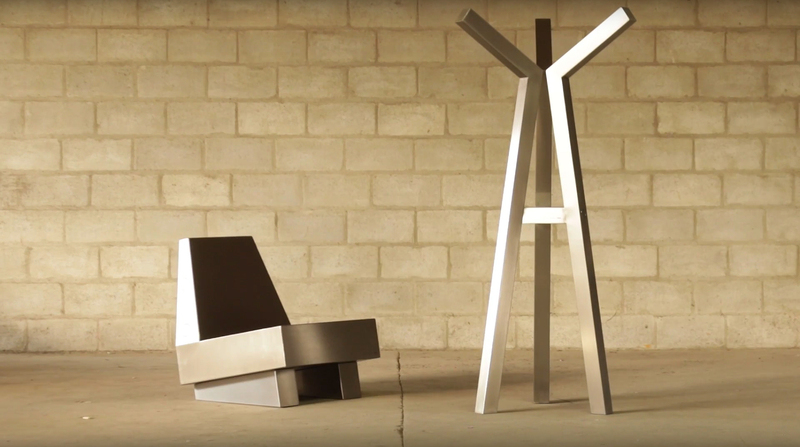 They are handcrafted to be tough, funcional, and then, impeccably beautiful. 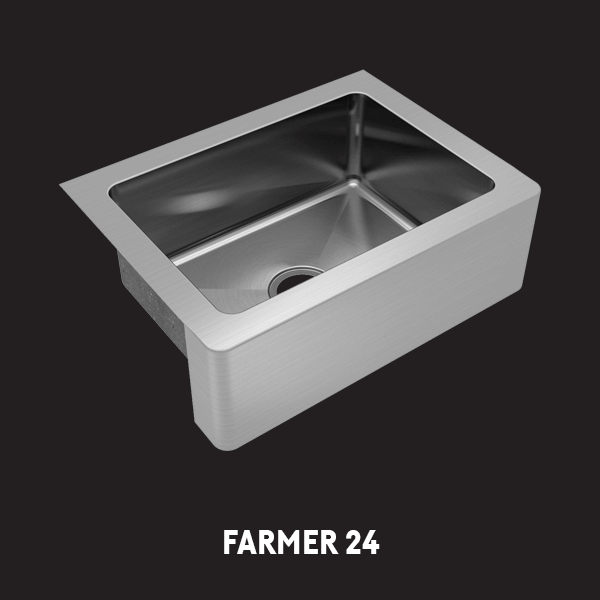 Browse through our models and find the perfect fit for your kitchen, bath, and laundry. 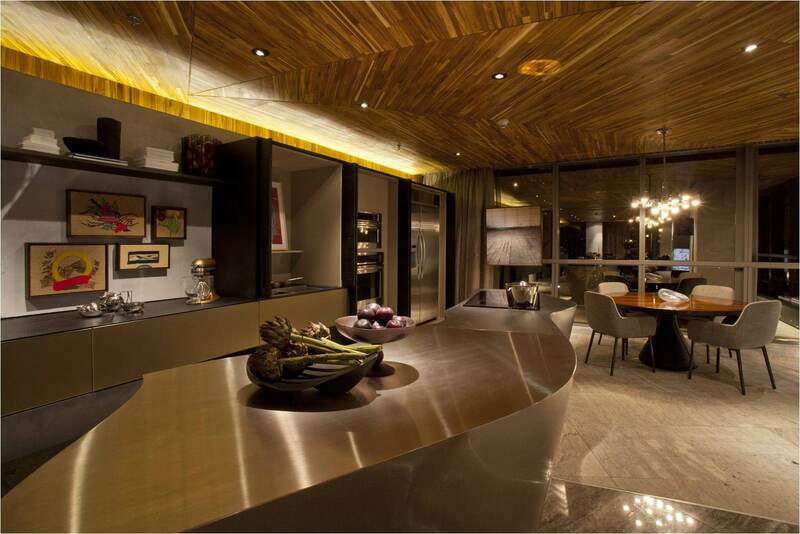 Wise people say the best things in life are free, and sharing a meal with family and friends is priceless. 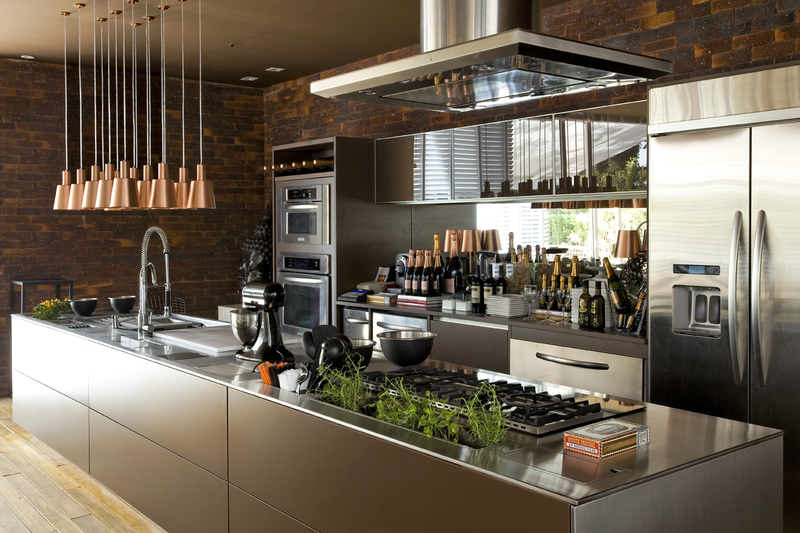 Mekal knows it, and knows that preparing a meal together with the loved ones is not only about bonding, it is also about caring. 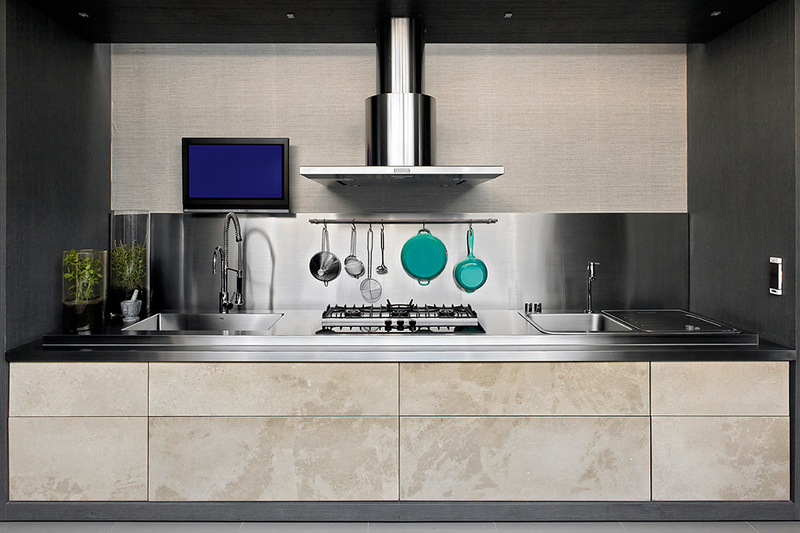 Mekal WorkStation allows you to have the ultimate experience in your kitchen, by yourself or with your "crew". 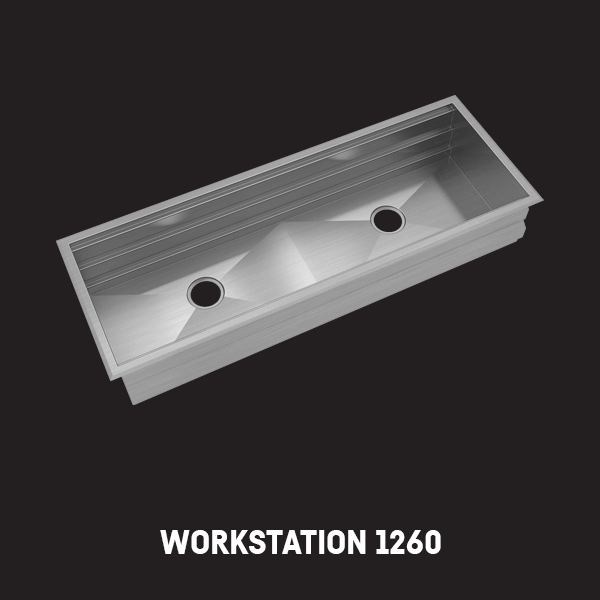 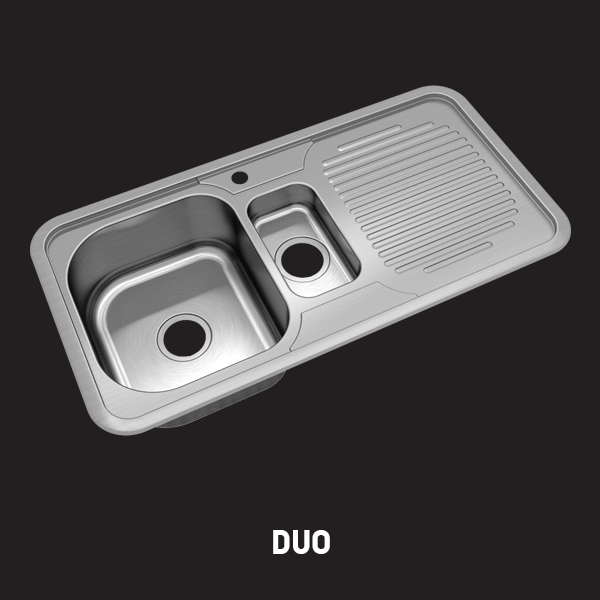 With its unique three-level recess and a wide variety of accessories, Mekal WorkStation turns the sink into your perfect ally, from preparation to cleaning. 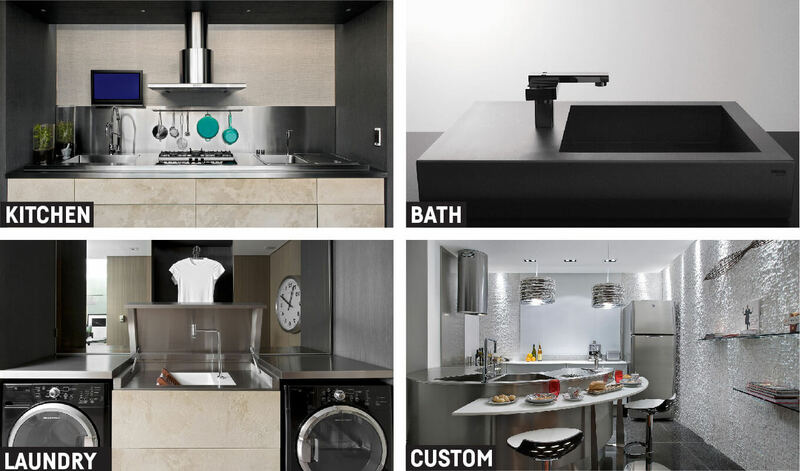 Mekal's exclusive design allows you to use any of the accessories in any of the three levels you want, so you can change the work flow in your kitchen by simply moving them around. 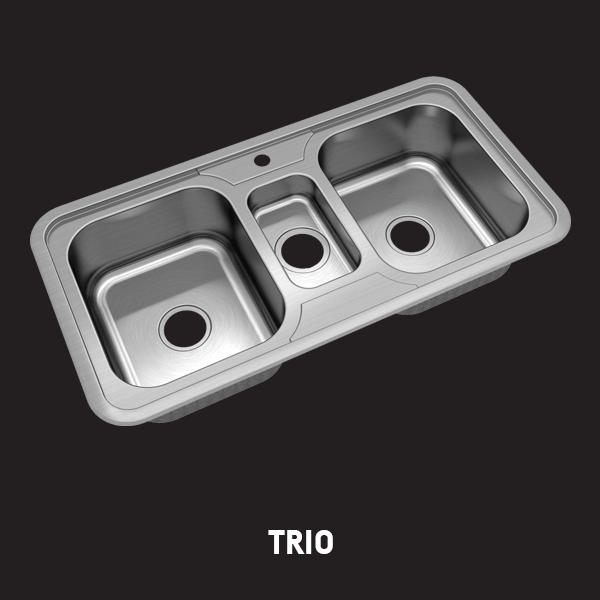 Time to free your creativity! 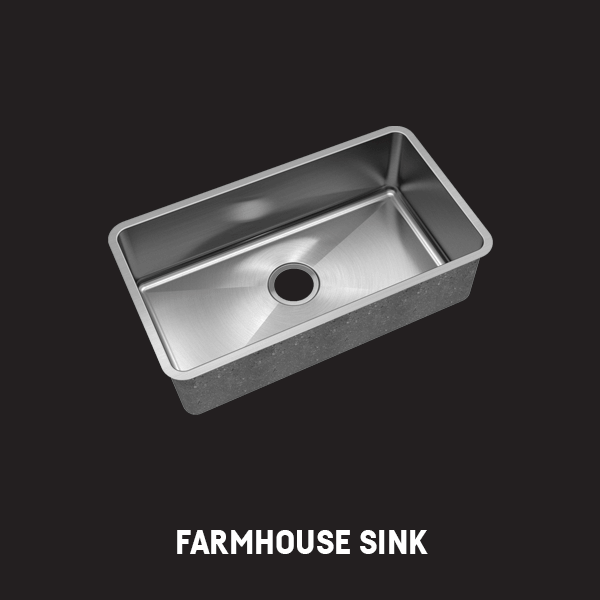 The Apron Sinks remind us of the old Farmhouse sinks, where those hard-working pieces had to deal with cleaning dishes, watering animals, bathing children. 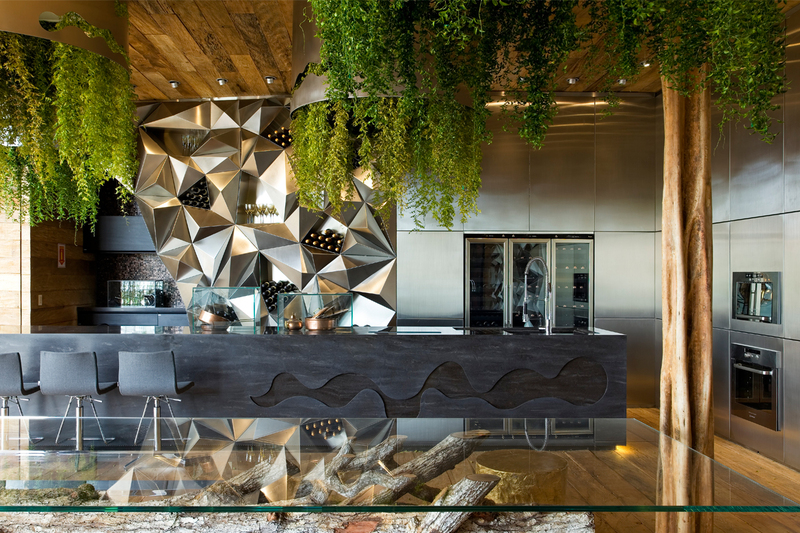 Mekal celebrates this piece, bringing design and functionality to a new level, not only in traditional but also contemporay spaces. 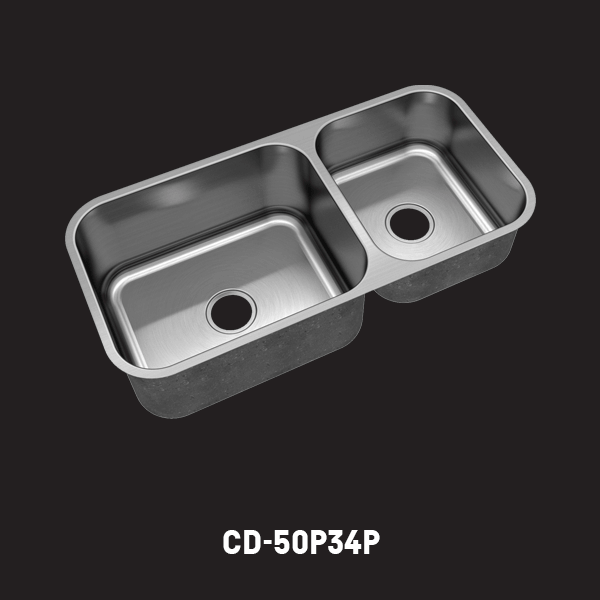 Its capacity to accomodate oversized cookware and dishes for a big crowd is innate, and Mekal's way of manufacturing - one by one, manually - is what sets it apart from the competition. 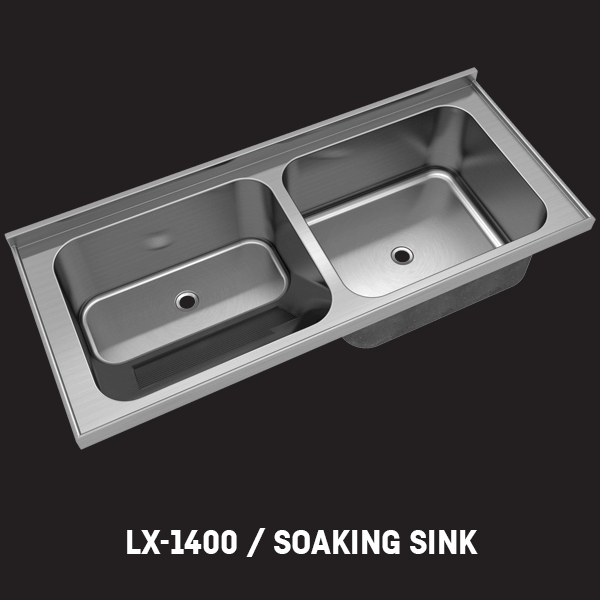 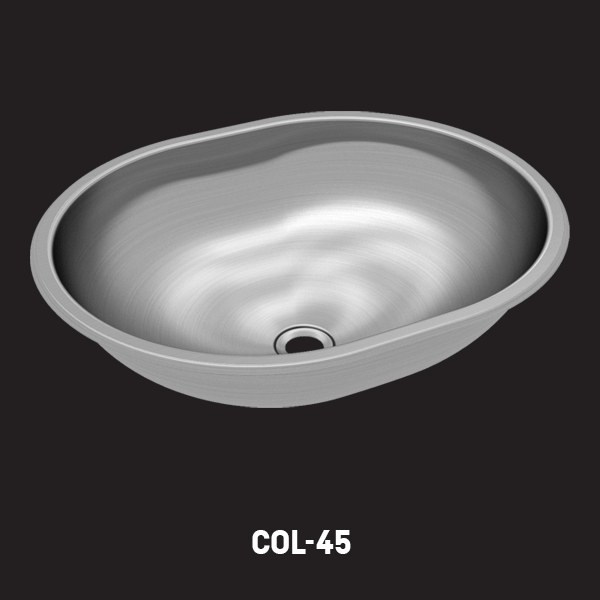 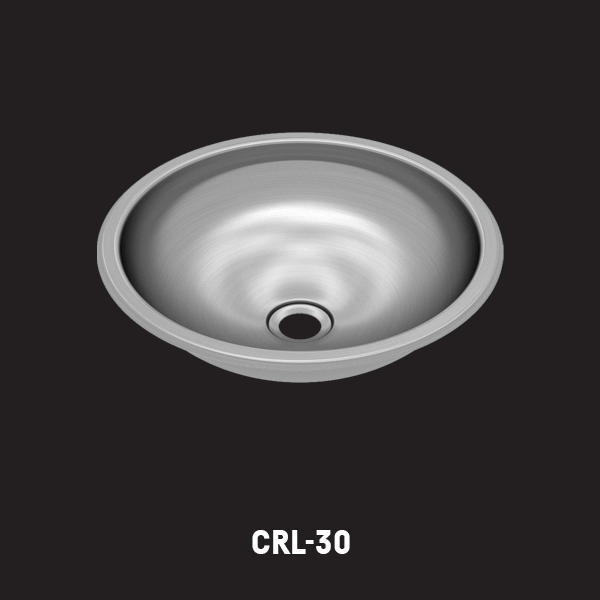 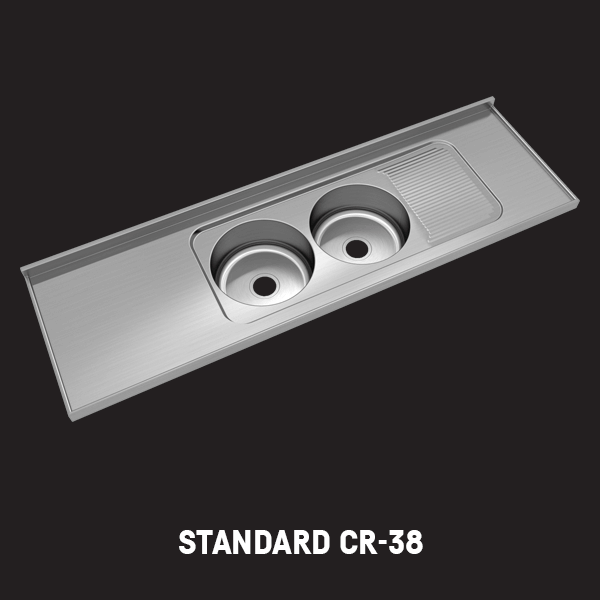 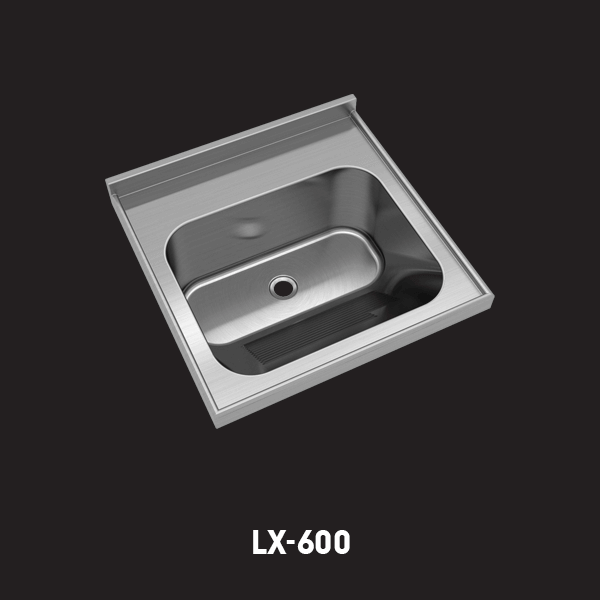 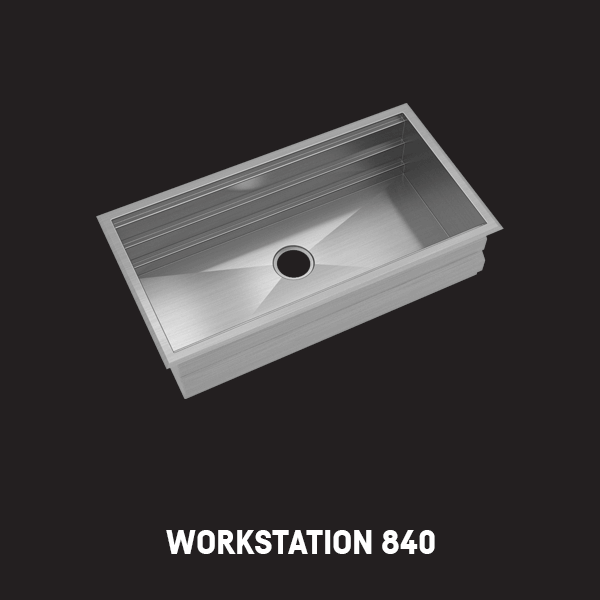 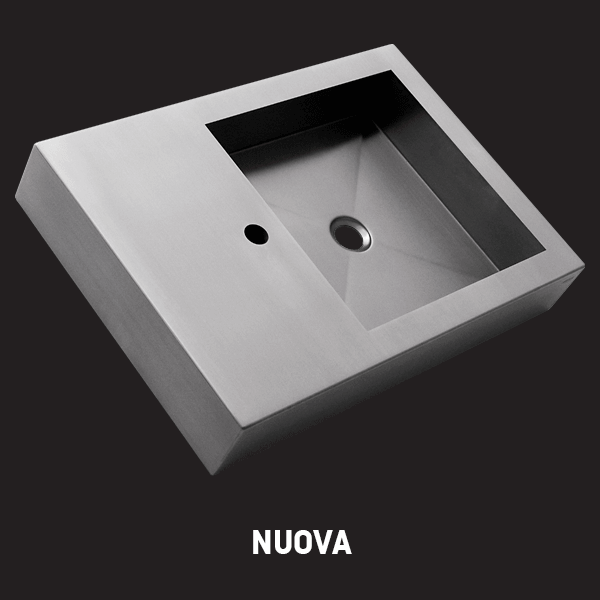 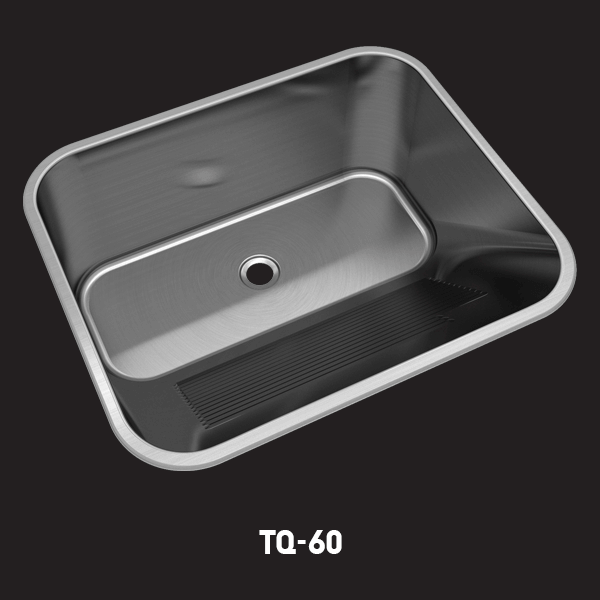 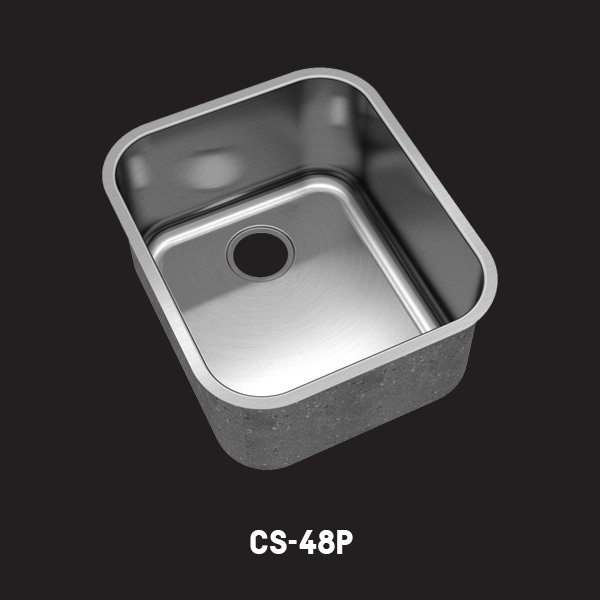 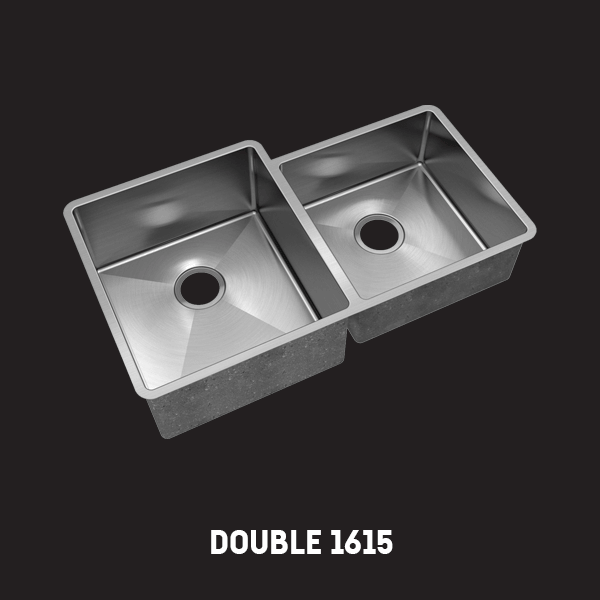 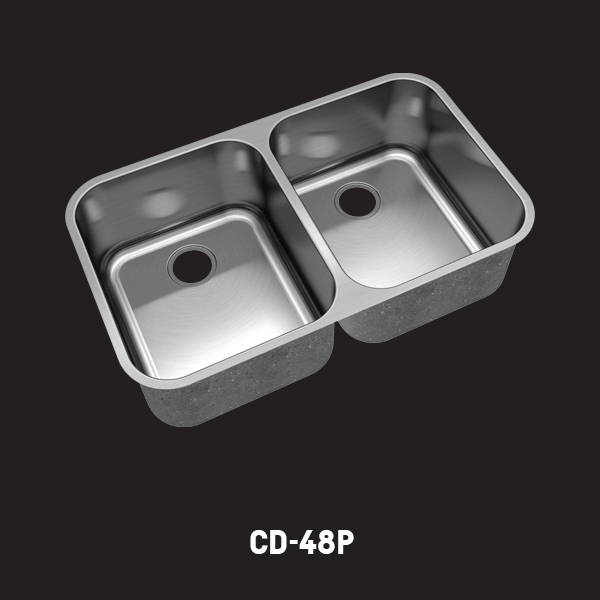 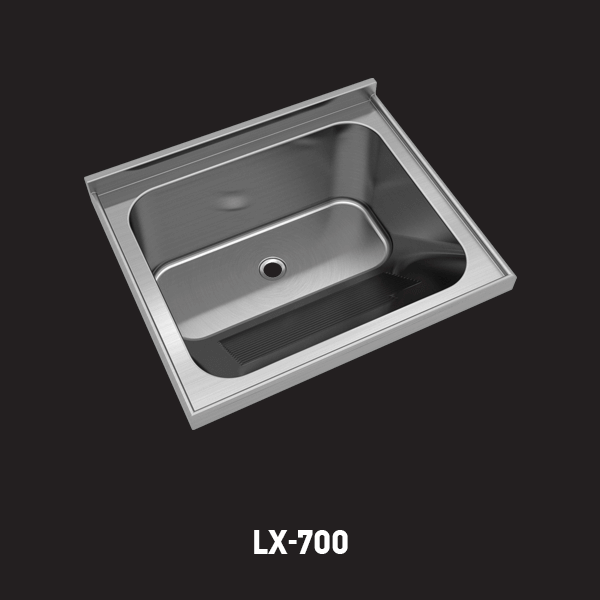 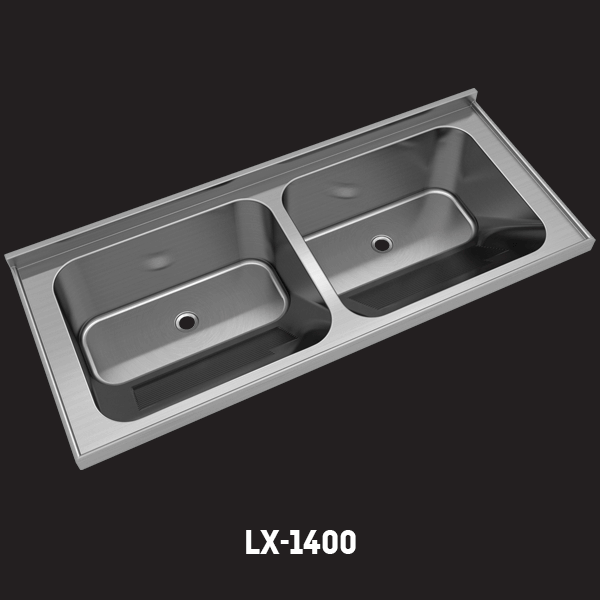 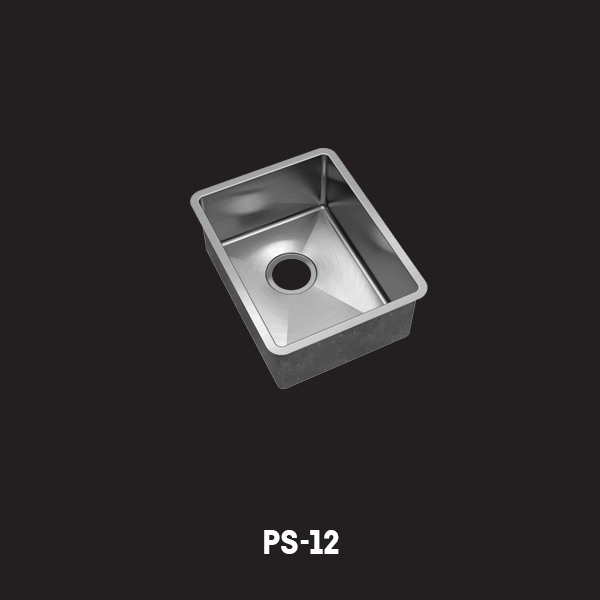 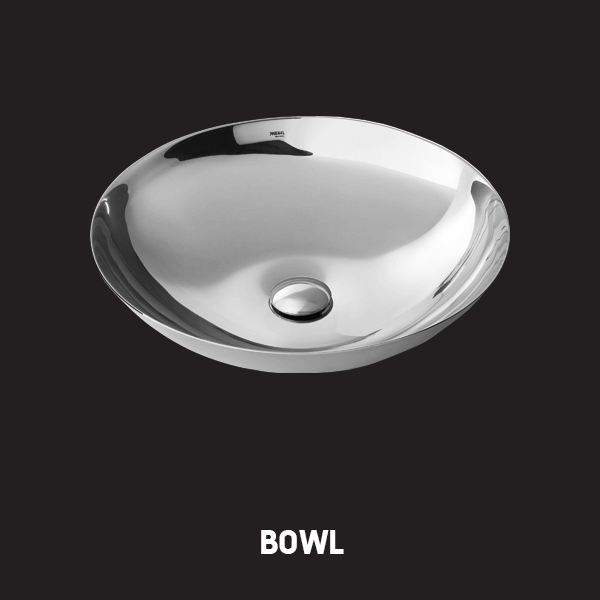 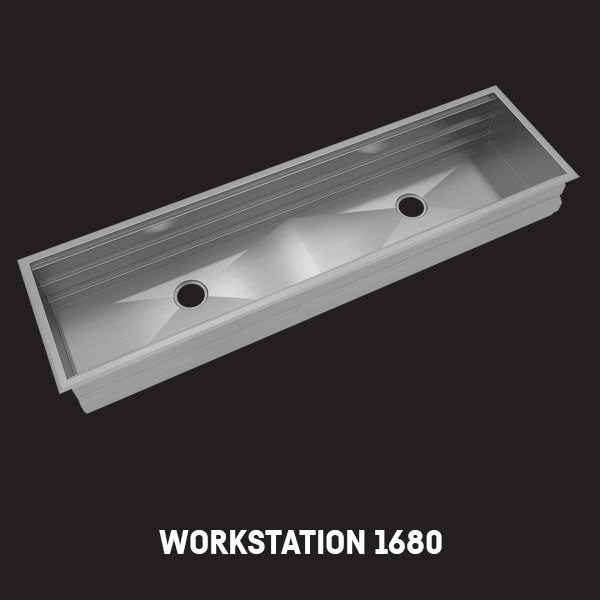 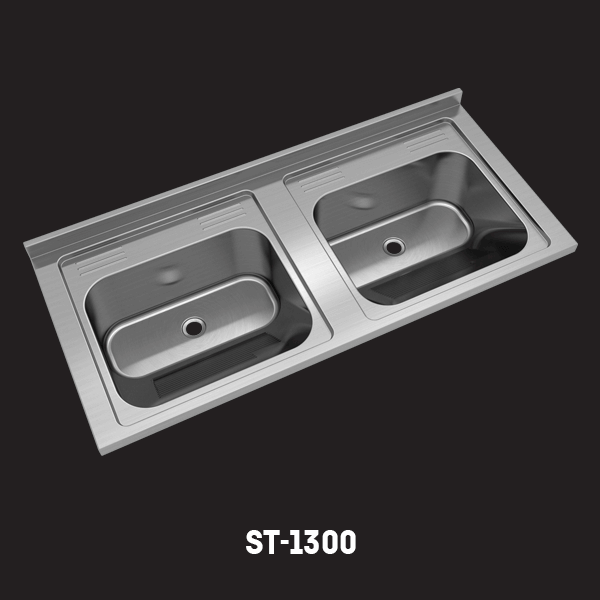 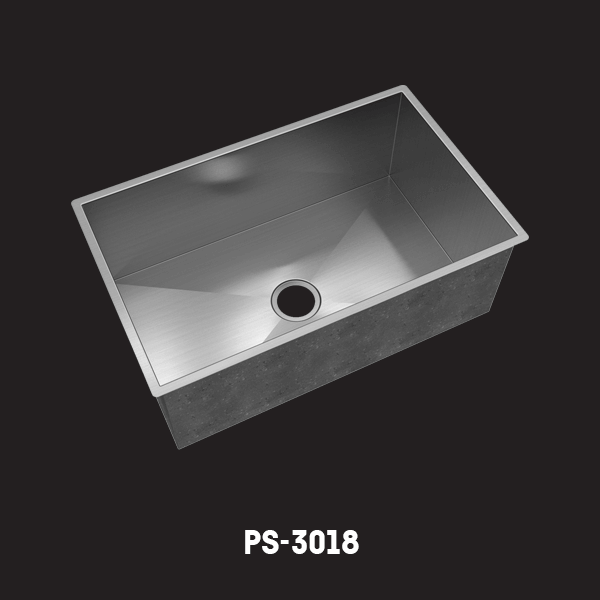 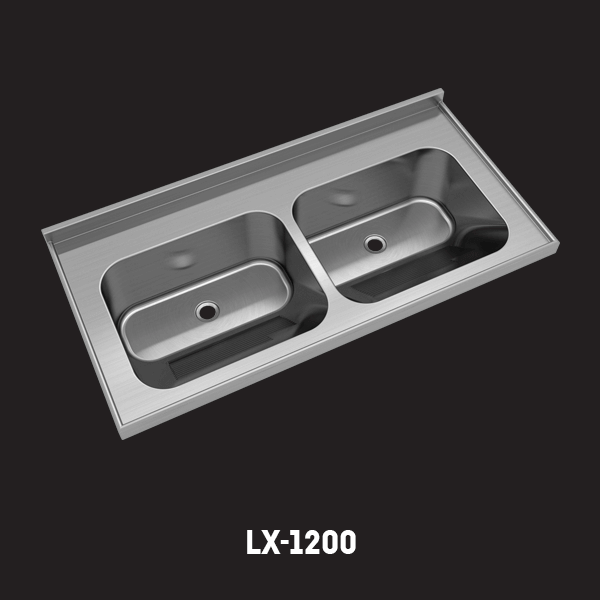 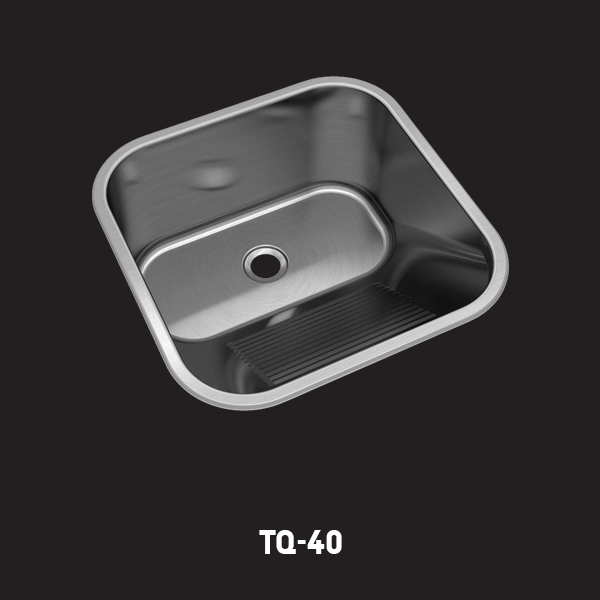 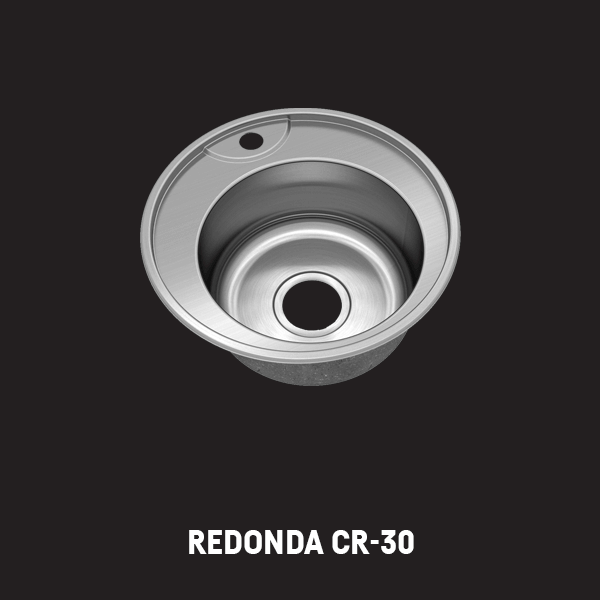 A variety of sinks manufactured with the perfect Stainless Steel grade for each use. Complete Stainless Steel countertops for a complete Stainless experience. 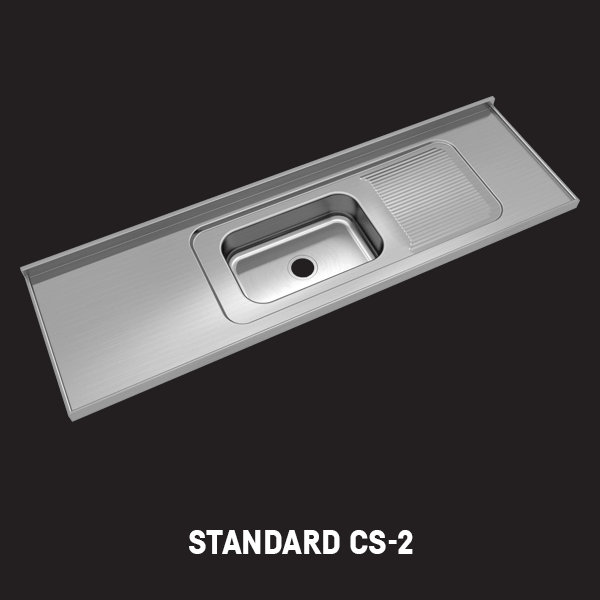 Our Stainless Steel countertops are perfectly welded and finished. 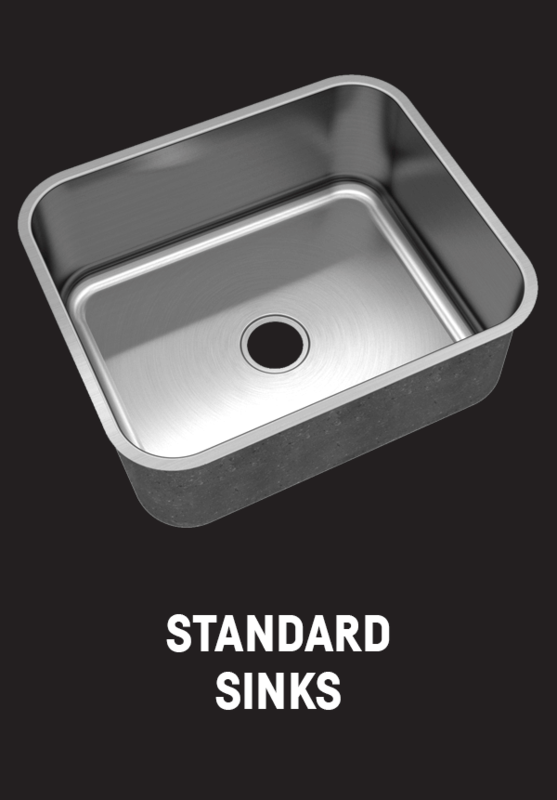 No seams, no dirt. 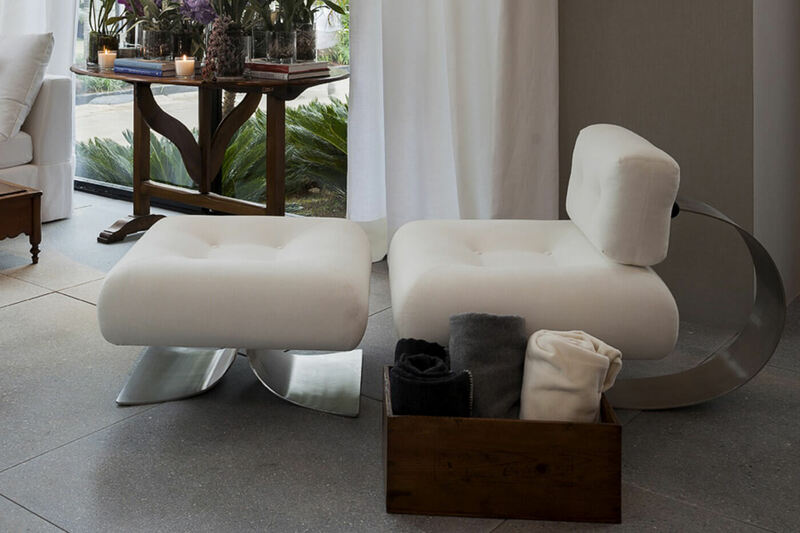 Your intimacy demands beauty, functionality and irreproachable cleanliness. 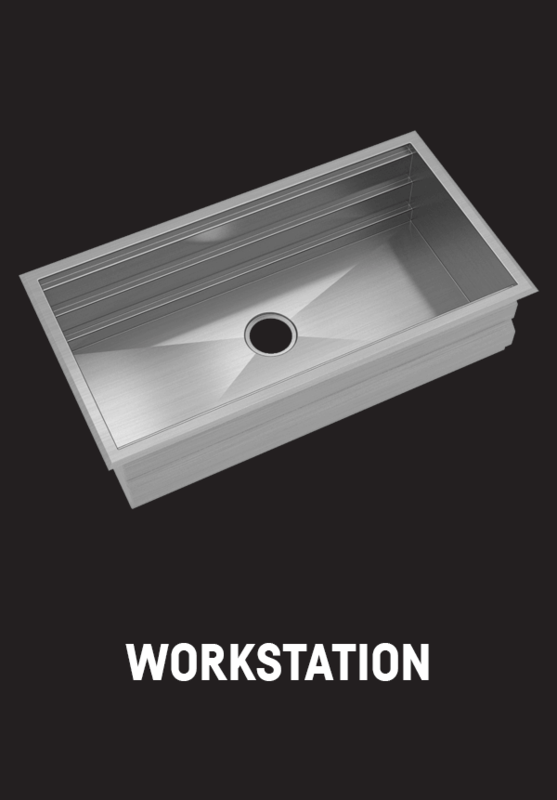 Very few material are so used to hard work like Stainless Steel. 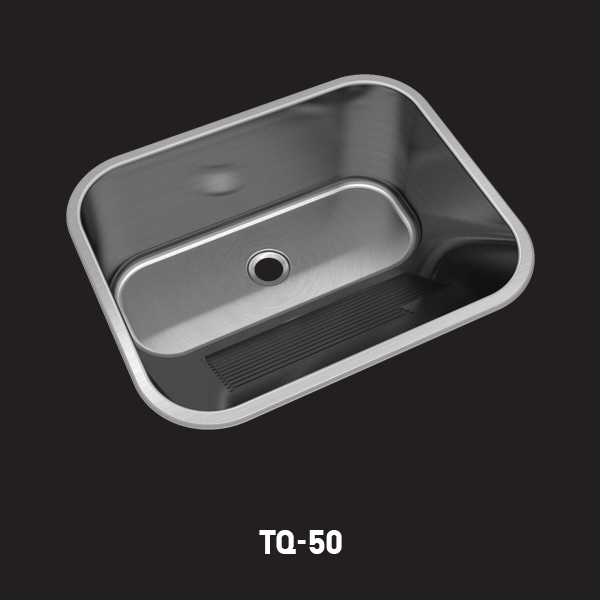 Its impenetrable surface is ideal for environments where water is the boss. 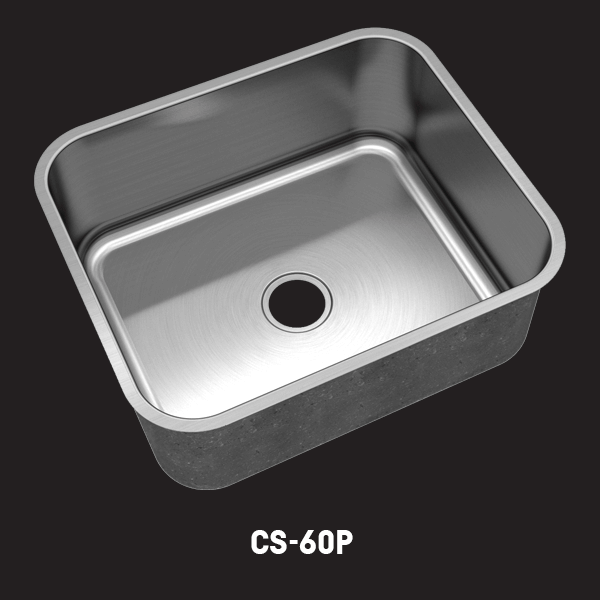 Either cleaning a very delicate dress or washing the kids shoes, Stainless Steel is Perfect for the job. 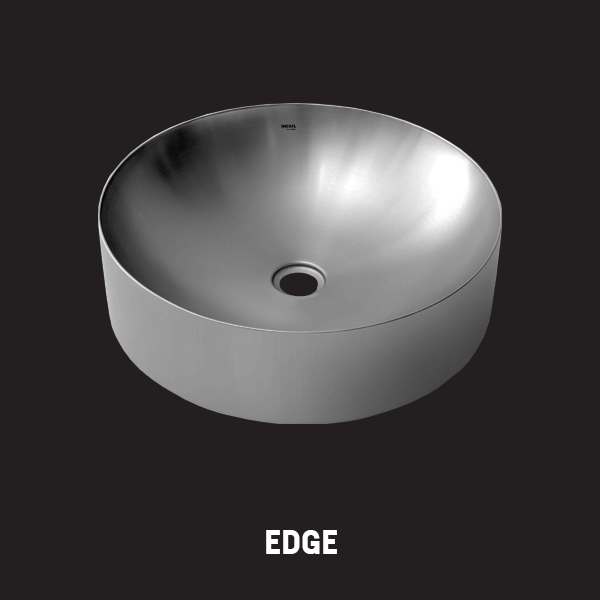 WHAT ABOUT HAVING YOUR OWN, EXCLUSIVE MODEL? 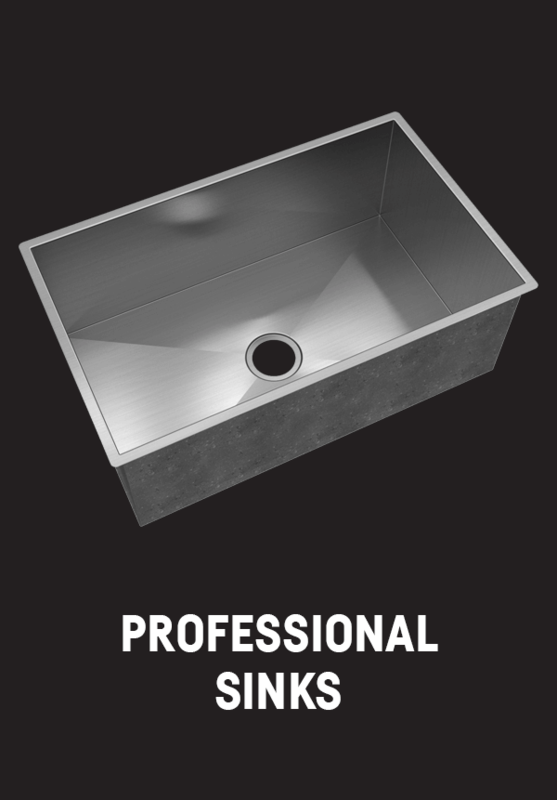 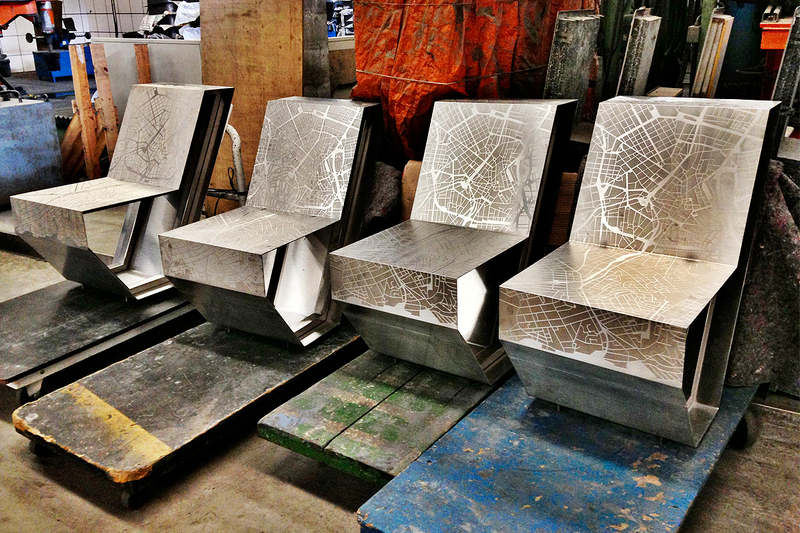 Custom building Stainless Steel projects is our specialty since 1954. 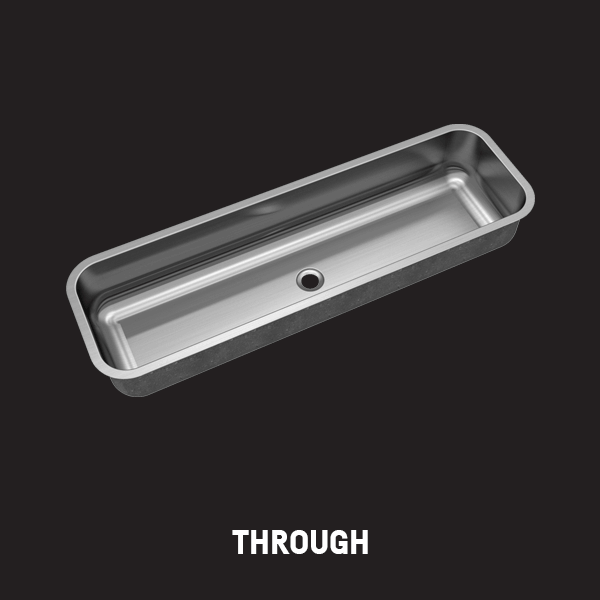 Since then, we evolved the process of manufacturing one-offs so much that is very easy for you to have your own exclusive Mekal. 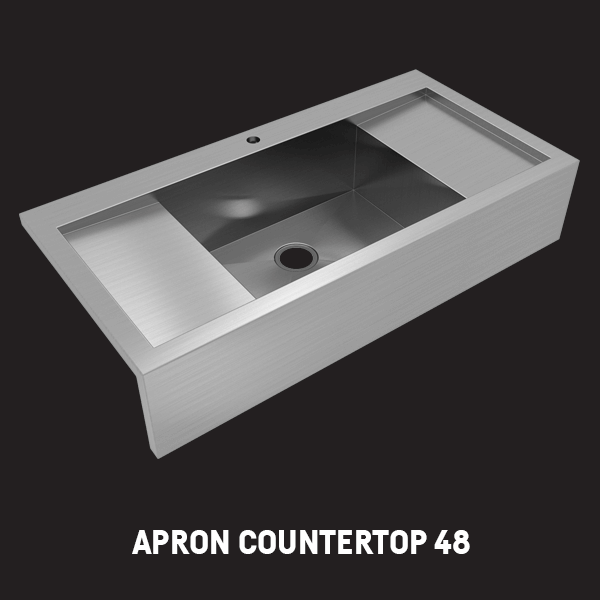 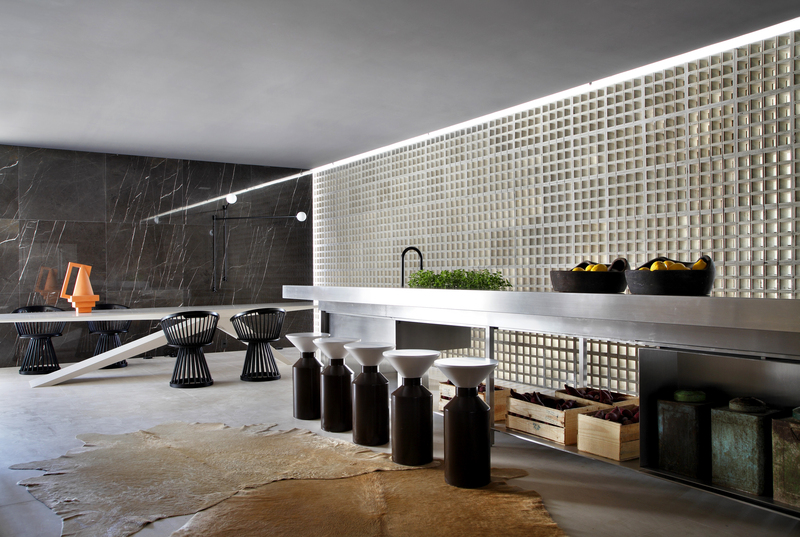 If having a custom-made sink is not enough for you - and we agree with that - having a custom-made Stainless Steel countertop is what will lift your kitchen from the common ground. 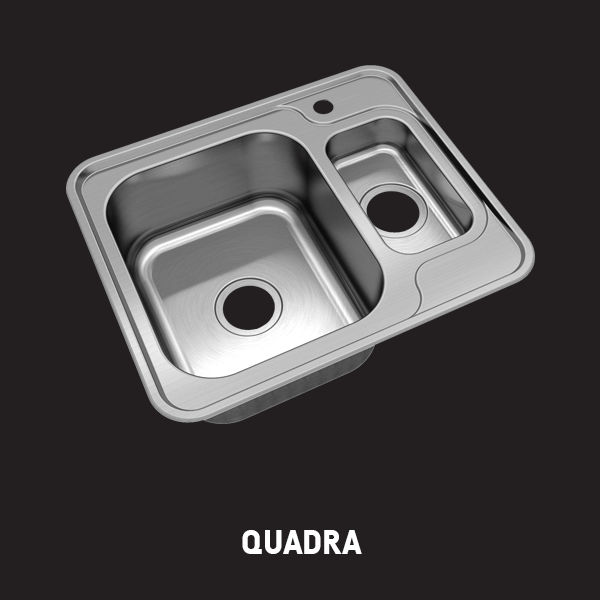 Stainless Steel itself is only the best option for a surface where you will prepare the meals for you and your family, given it is an aseptic material (bacteria cannot thrive on it), and very resistant. 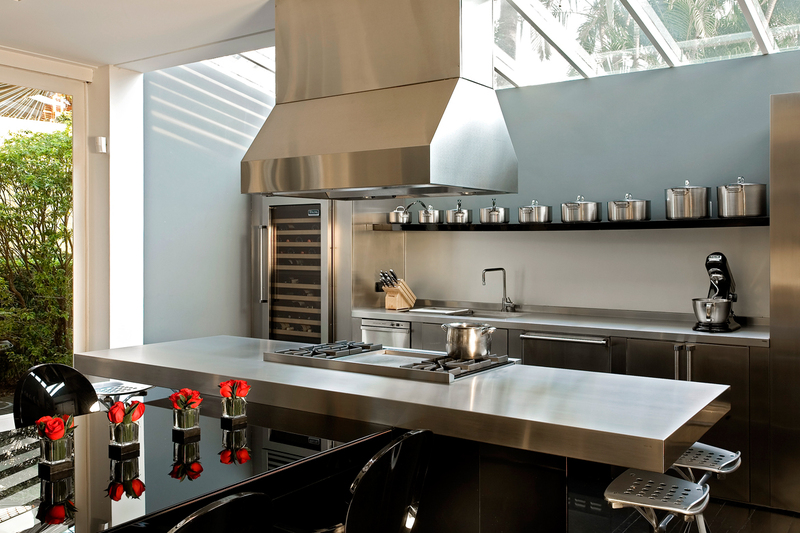 From the aesthetic point of view, Stainless Steel is also the best option, for it blends in perfectly with any color and different materials that you may have in your kitchen. 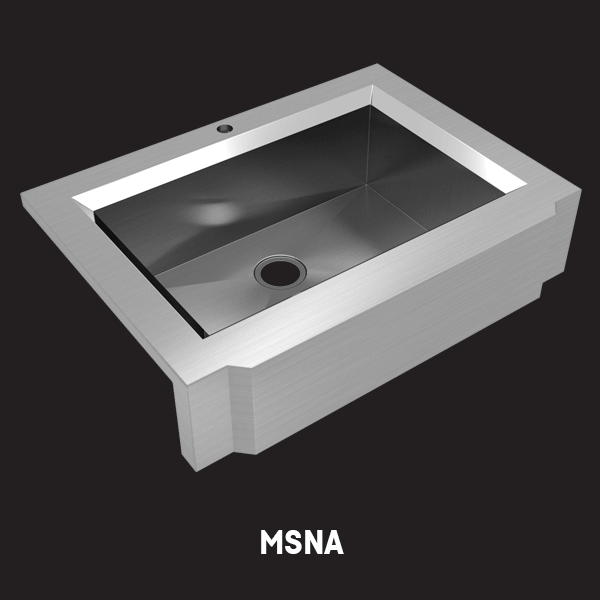 Using a perfect blend of project and manufacturing expertise, Mekal has been manufacturing, for more than 2 decades, exclusive models for K&B boutiques, Building Companies, Architects, and Designers, helping them grow their businesses and position themselves above competition with exclusive models, designed either by them or us, carring theyr brand or ours, under confidentiality agreements or not. 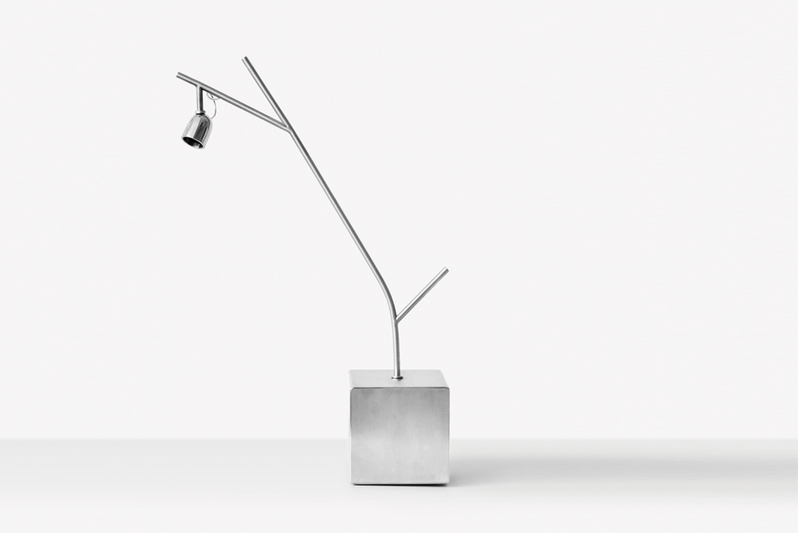 Wether you want to carry an inventory or order only when you sell it, Mekal is a trustable partner in every aspect. 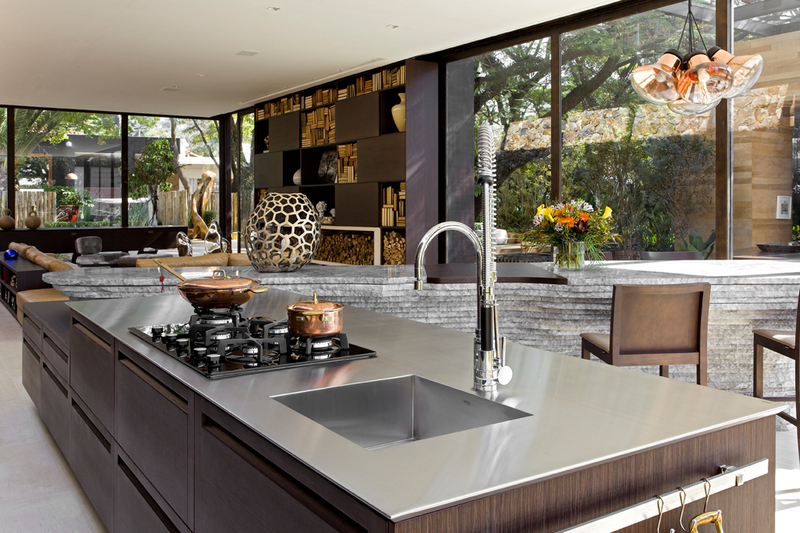 Stainless Steel is a very easy-to-clean material. 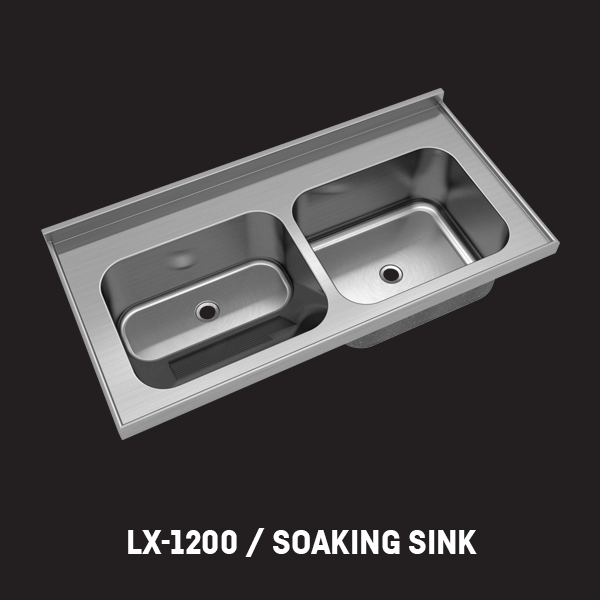 If you clean it regularly, you do not need to use any products rather than water and neutral soap. 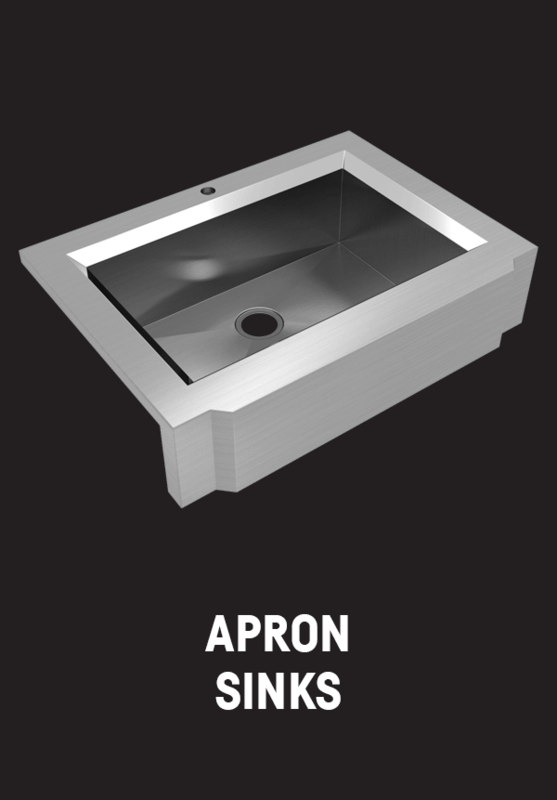 Just use a clean cloth afterwards to dry the surface and you are done! 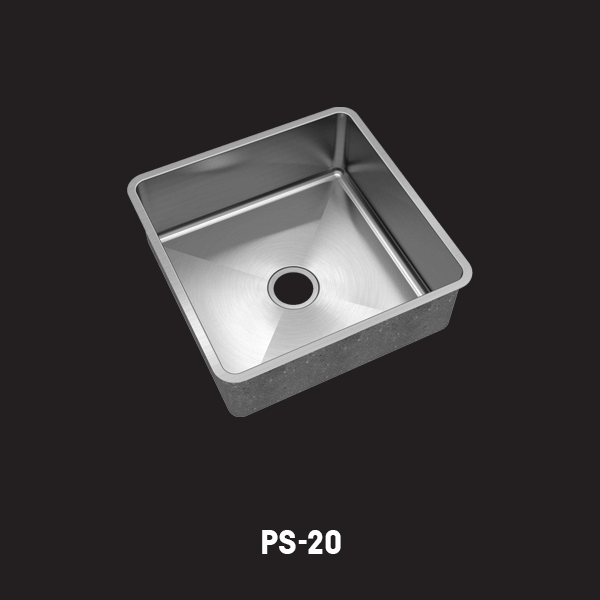 If you forgot a spot that is already dry and persistant, DO NOT use metal scouring pads. 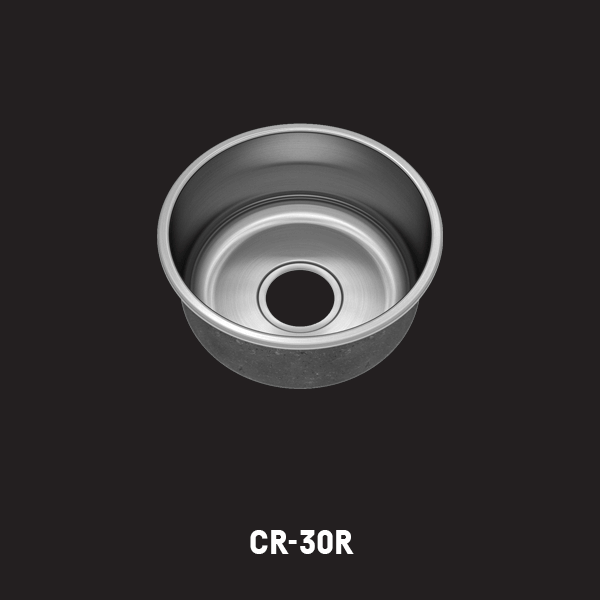 Use a mild, non-scratching polishing cream. 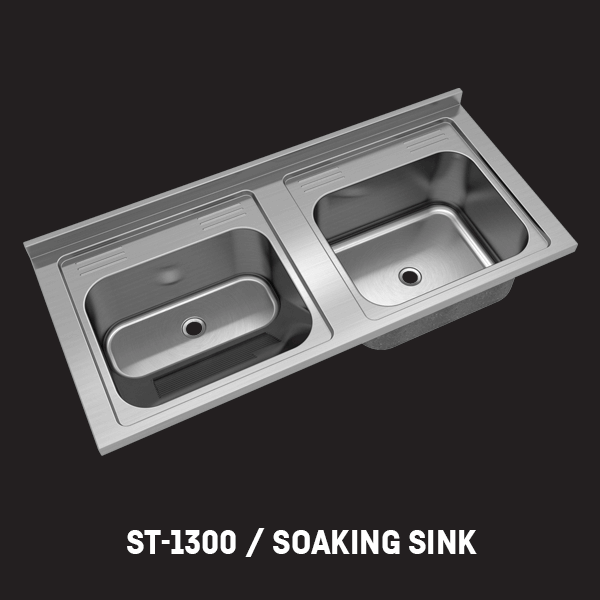 Apply with soft cloth or soft sponge and rinse of residues with clean water and dry. 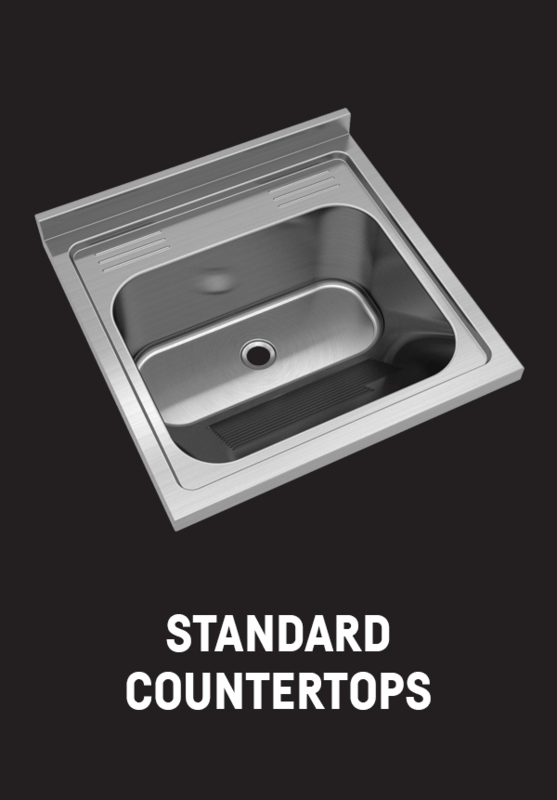 If you clean the surface properly, you don't have to use any anti-bacterial product. 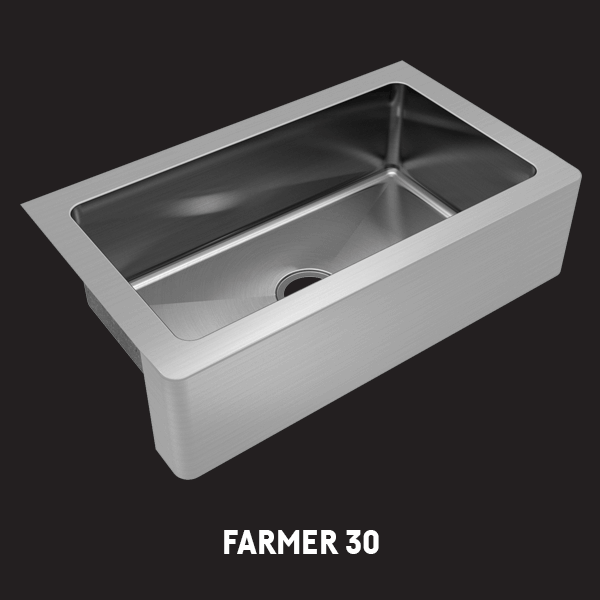 Stainless Steel itself is an aseptic environment, meaning that bacteria cannot thrive on it as long as it is clean.